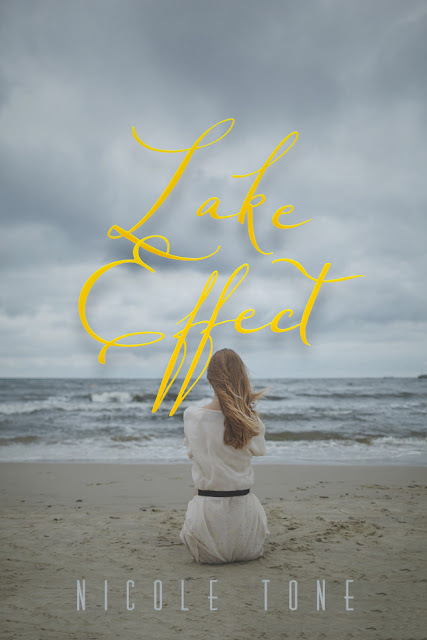 Hall Ways Blog: Lake Effect ~ Book Blog Tour, Author Interview, & Giveaway! 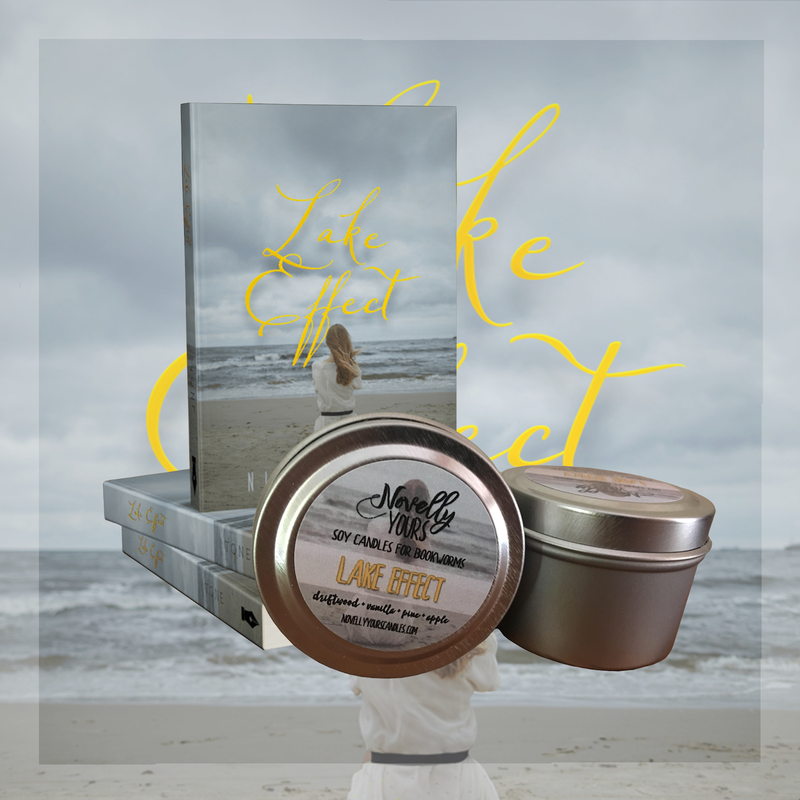 Lake Effect ~ Book Blog Tour, Author Interview, & Giveaway! After the death of her fiance, Sophie Daniels is struggling to keep herself together. Painting is the only way she’s able to clear her head and stay grounded. For her art isn’t a hobby — it’s her religion. With a semester away from finishing graduate school, she knows that, despite her loss, things are going to get better. In fact, her thesis adviser has even taken a special interest in her. Sophie’s convinced that she’s found the mentor that she’s been looking for. When he shows he’s interested in her in more than just a student/teacher way, she obliges him. Until his wife leaves him. Sophie learns the hard way what happens when a man cannot take responsibility for his own actions. Now she’s back to square one in pulling herself back together. She hasn’t just lost her fiancé anymore: she’s lost parts of herself she’s not sure she’ll ever get back. Like her ability to create. Lake Effect is a raw exploration of human emotion and what it takes to save your own life. What literary world would you love to visit for a day? The Wizarding World of Harry Potter. I’m a die-hard Potter fan (Deathly Hallows tattoo and all) and even though I don’t think a day is enough to get enough magic, I’d still take it. What book have you read that has most influenced your life and writing? That’s a tie between The Bell Jar and White Oleander. Both books don’t shy away from difficult topics. Their main characters own their voice, their trauma, their need to survive. Both Janet Fitch and Sylvia Plath have very distinct ways of writing, too, that incorporate poetry into prose. The results are beautiful, raw, real stories about strong women who you root for even in their moments of weakness. When you write, do you listen to music or do you prefer silence? I make playlists for every project I work on! Music helps me keep a scene’s mood and tone even. There are many songs I’ve put on repeat for hours just to get a scene or chapter right. Are you a morning writer, afternoon writer, or an evening writer? Does the time of day you write impact your writing? Evening for sure. I like writing under the cover of darkness. Everything is quiet: the world, social media. There are less distractions and it’s way easier for me to focus on my personal projects once I’m done with my other work. More poetry and more novels! It’s just a matter of when I can actually get around to finishing up projects. I have a few ideas kicking around, in genres I haven’t written in before, but I’ve been working on Lake Effect for almost a decade so right now I’m enjoying this book finally being out in the world. What steps do you take in drafting an outline? I don’t write up an outline until I have the first draft done. I want to make sure my projects are character-driven, not plot-driven, because I find it’s easier for me to stay true to characters this way. Once I have that first draft written, I plot out everything to make sure timelines make sense and there’s consistency. This also shows me where I need to add to the book and how sub-plots would affect the book. Is there another genre you are interested in trying out? I’ve been reading a TON of domestic and psychological thrillers lately and I’d love to try my hand at something with a good mystery, and big twists, at the heart of the story. Nicole Tone has always had a passion for writing. She has her BA in Creative Writing and Literature and an MFA in Writing. 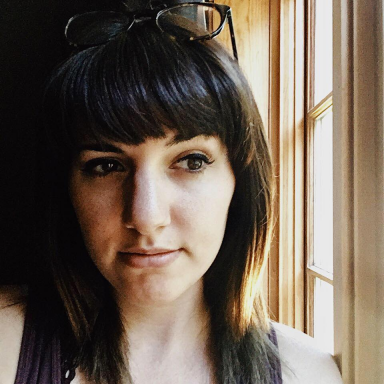 Nicole is a freelance writer and editor with pieces in Heels Down Magazine, Hello Giggles, Femsplain, and more. She is also the editor-in-chief of Pen Name Publishing. Nicole lives in Buffalo, NY, with her husband, three cats, and two very large dogs. 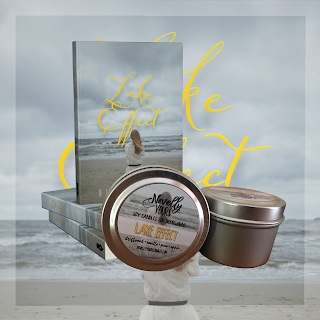 A specialty Lake Effect candle made by Novelly Yours!